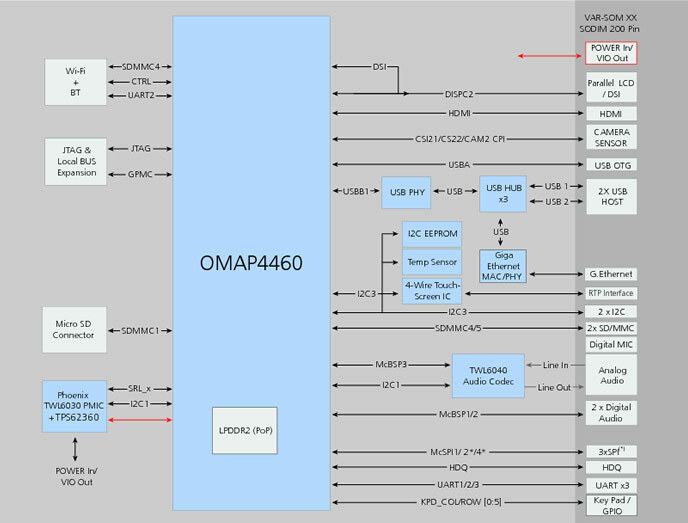 Based on TI’s OMAP4460, 1.5GHz Dual-Core Cortex-A9. 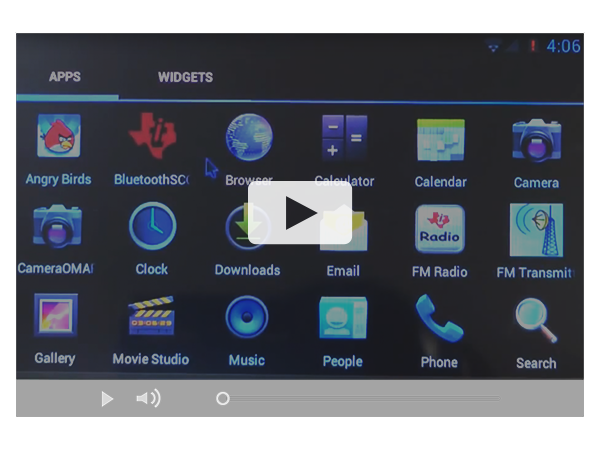 The perfect solution for high-performance mobile applications. 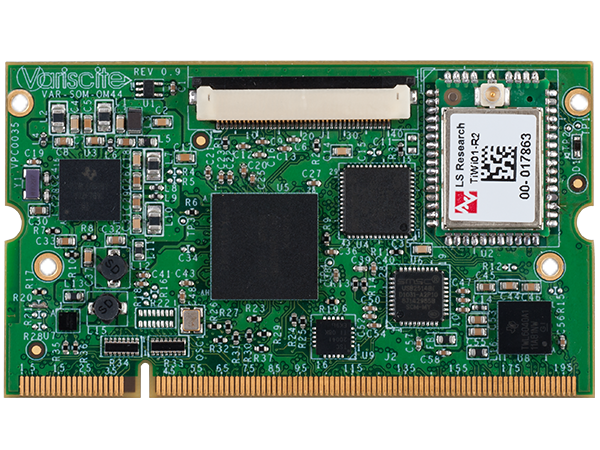 The VAR-SOM-OM44 offers an ideal solution for a wide range of applications which require rich multimedia functionality as well as high processing power. 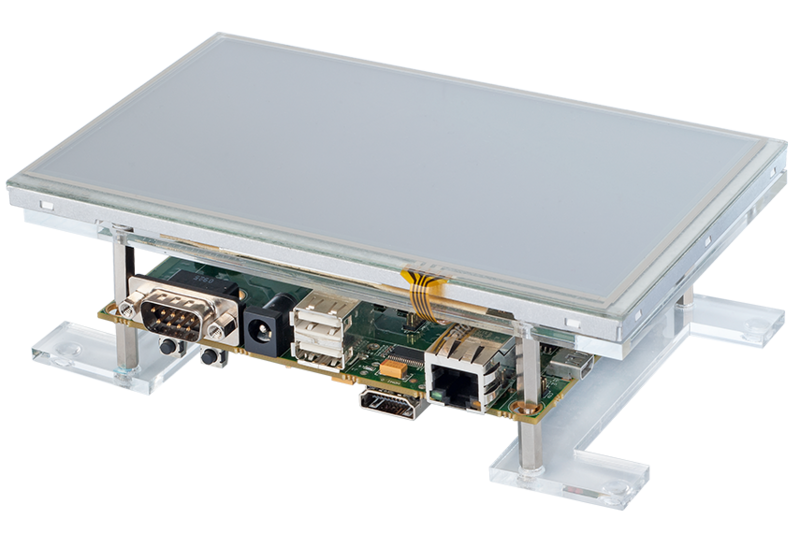 This compact, cost-effective and low consumption OMAP4460 SoM offers an ideal solution for mobile applications. The VAR-SOM-OM44 Development kit and Starter Kit serve as a complete development kit for evaluation and application development purposes. 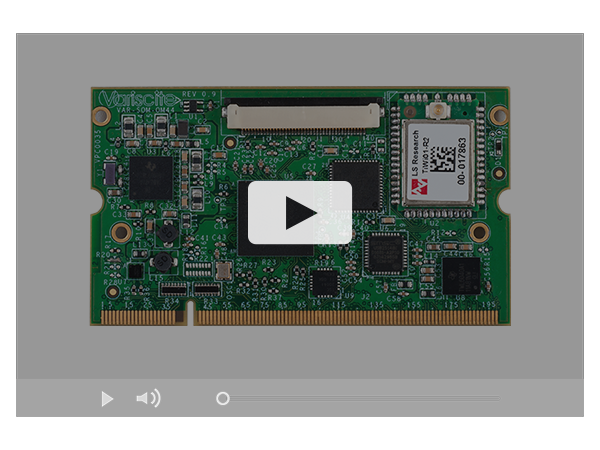 The kit provides a great showcase of the VAR-SOM-OM44 connectivity features and performance.